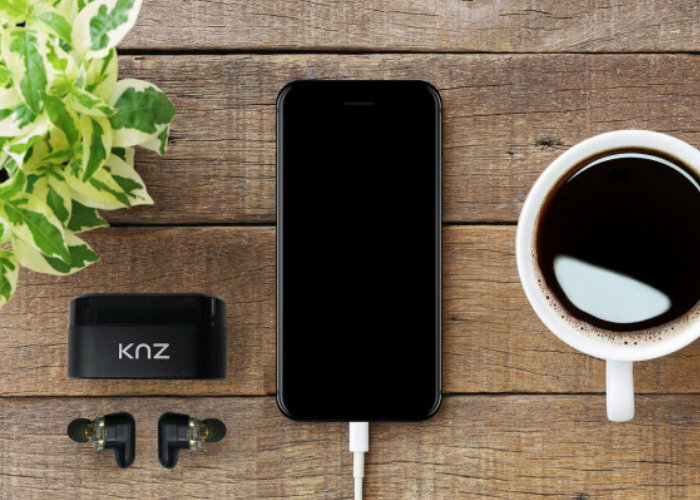 KNZ Technology base in the United States has created a new pair of true wireless earbuds, designed to be the first dual driver earbuds available. Price from $69 the wireless earbuds are now available to backfire Indiegogo and have raised over $200,000 thanks to over 2,100 backers with still eight days remaining on their campaign. Watch the demonstration video below to learn more about the true wireless stereo headphones, created to provide a much wider dynamic range than single driver headphones currently available on the market. For more information and full specifications on the SoundFlux earbuds jump over to the official Indiegogo crowdfunding campaign by following the link below. Early bird specials are priced from $69 with worldwide shipping expected to take place during September 2018.